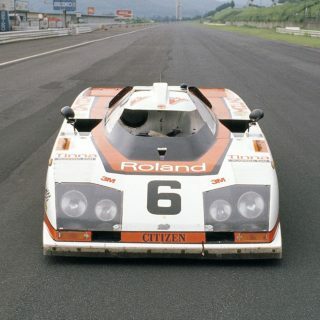 The first five years of this century saw one man’s complete control of Formula 1 when Michael Schumacher won an astounding five world championship crowns on the bounce driving the indomitable F2000x Ferraris, but he wasn’t the only German dominating the top tiers of motorsport at this time. 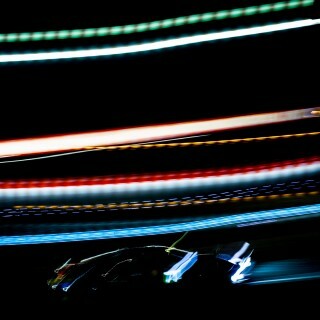 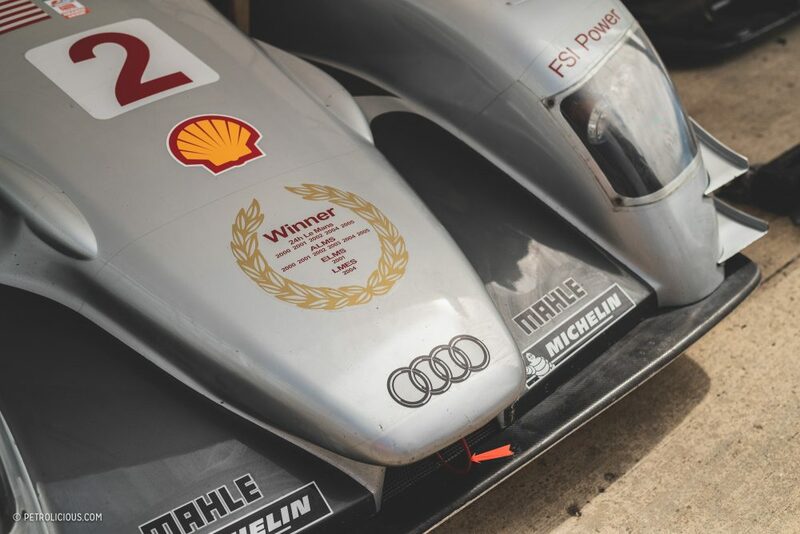 The four rings of Audi were quickly establishing a dynasty at the most famous race of them all: the 24 Hours of Le Mans. 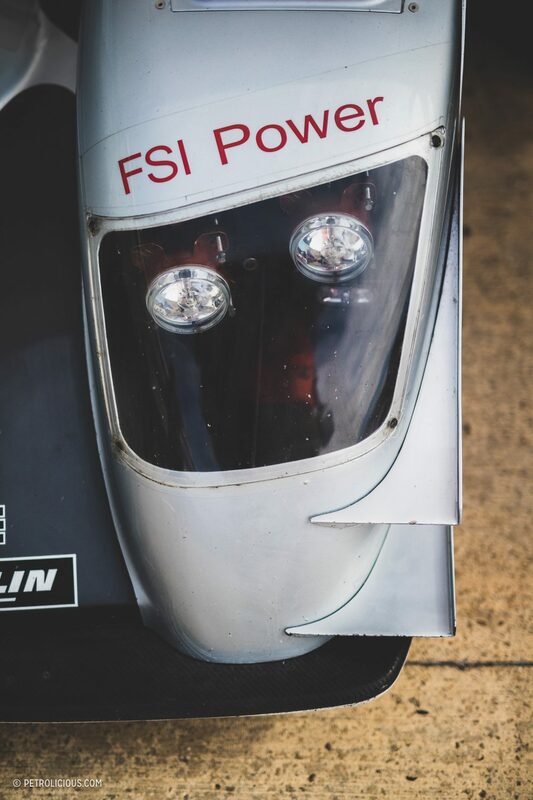 Ingolstadt’s R8 (not the kind that get rented out for rap videos) was possibly the last great purely petrol driven endurance prototype, and at last weekend’s Silverstone Classic, in amongst the other fabulous competitors entered into the Masters Endurance Legends grid, this silver spaceship still stands out like it did in it’s infancy. 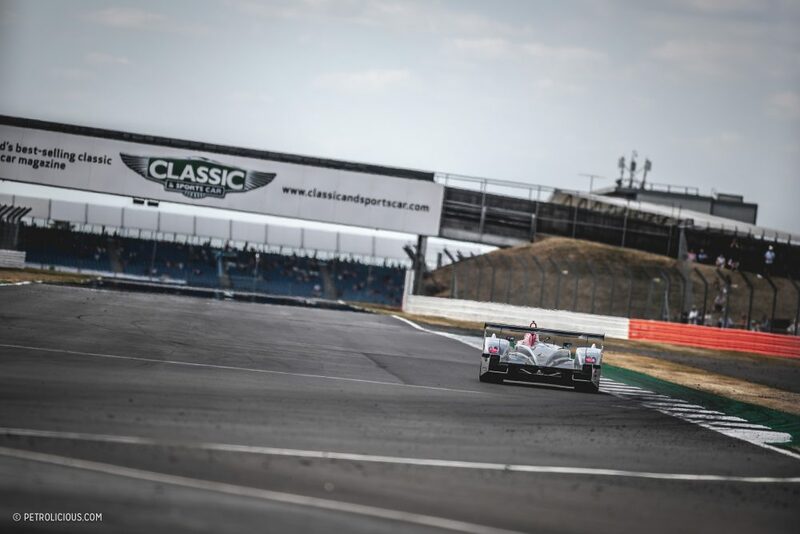 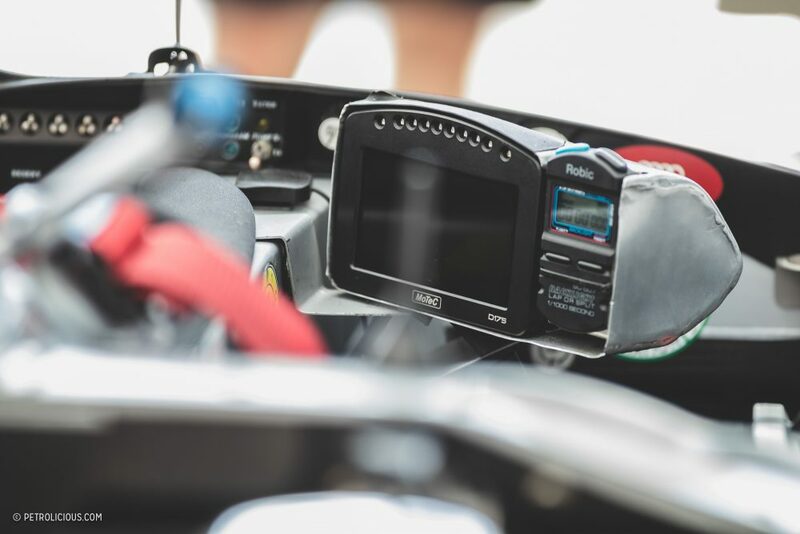 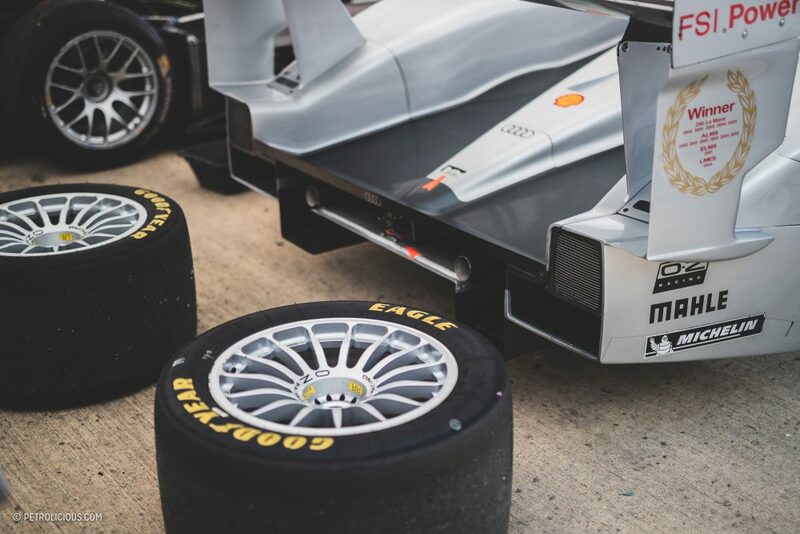 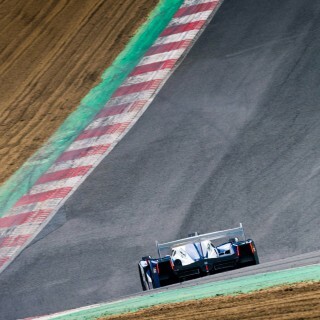 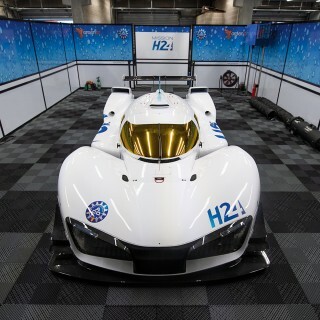 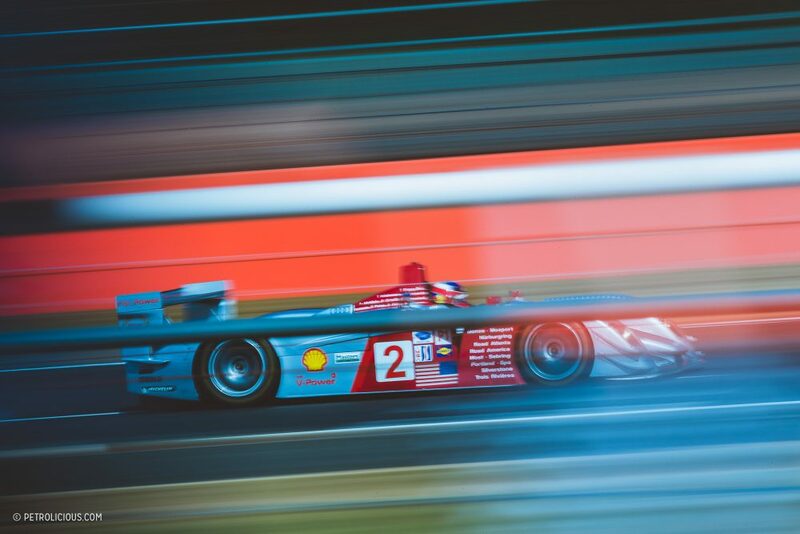 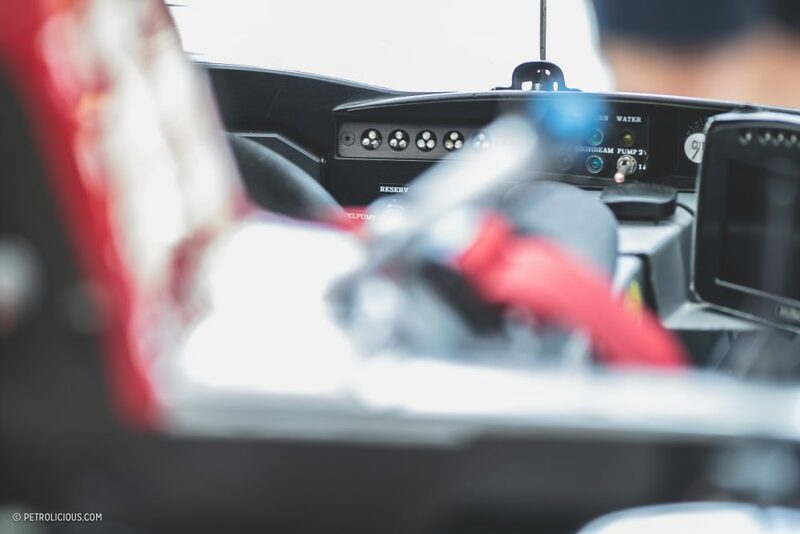 Audi’s emergence into the endurance racing championship scene was born from a desire to compete with the other factories that were enjoying success in the various endurance series in Europe and the United States, such as BMW, Mercedes, Porsche and Toyota. 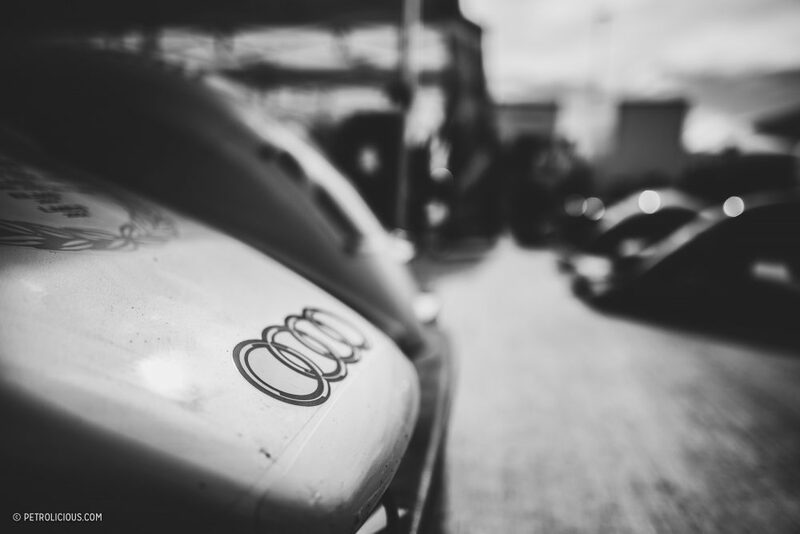 Initially competing with mixed success at the end of the 1990s with the R8R and R8C, Audi regrouped to contend in 2000 with a newly developed R8. 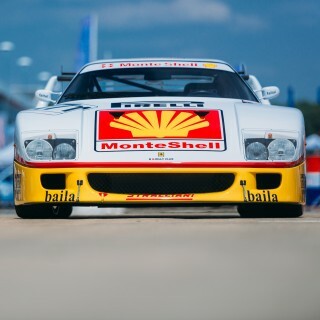 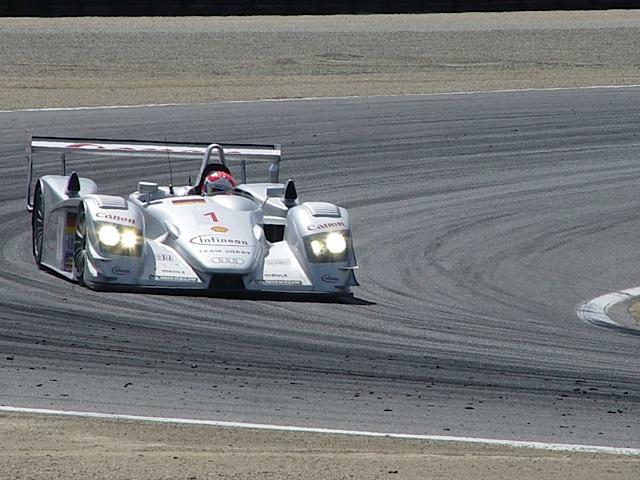 This car—designed to race under the LMP-900 open cockpit regulations—would begin a dominating streak for the factory, with the cars winning Le Mans outright five times between 2000 and 2005, and gathering up six consecutive series wins in the American Le Mans Series over the same period (it won the series every year it competed it). 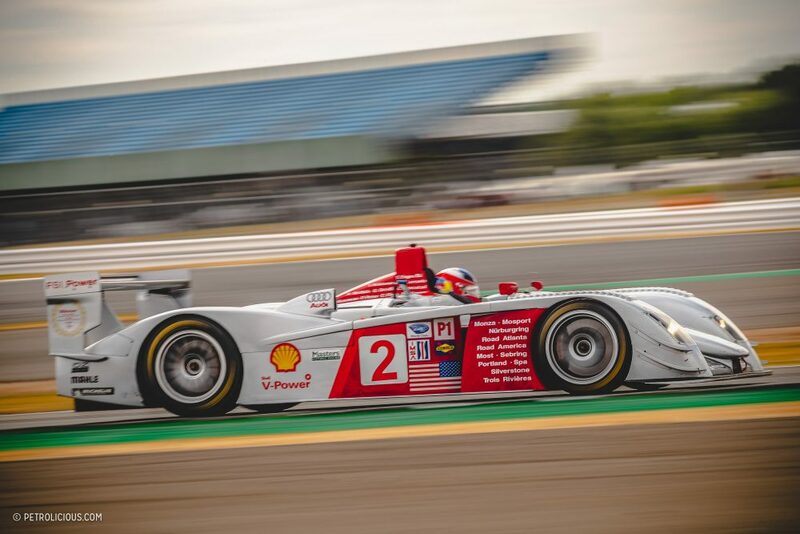 It is somewhat ironic but also understandable that the flame that first caused Audi Sport boss Wolfgang Ullrich to consider prototype racing was diminished to an extent when Audi began their winning streak, as many of the major manufacturers like Toyota and BMW began concentrating on Formula 1 (although BMW did continue in the ALMS for a couple of years) and Porsches LMP project was scrapped before it ever raced. 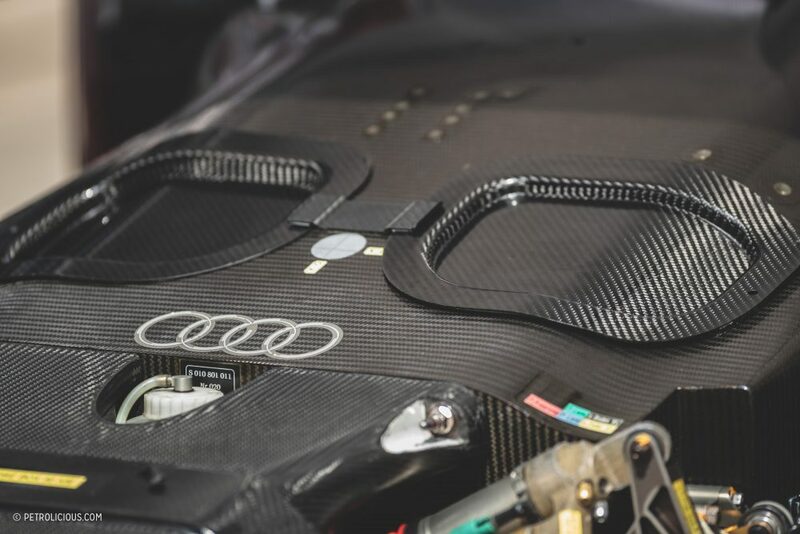 This is to take nothing away from Audi’s successes though, as they had still produced a magnificent car and to quote the old adage, “To finish first, first you must finish.” Cadillac and Peugeot gave Audi some competition (as did the Bentley edition of their car! 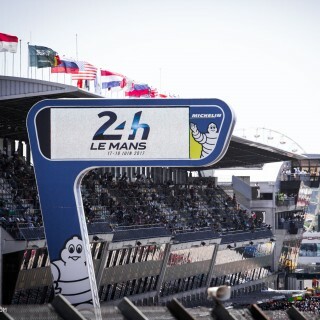 ), but it was a period of one-marque command over the series’ main event in France. 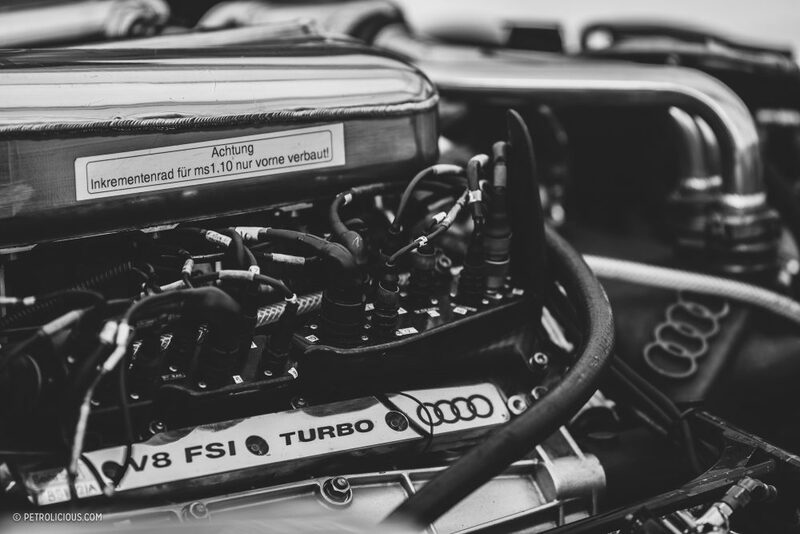 The R8 had a 3.6L, petrol-fueled twin-turbocharged V8 that used Audi’s stratified fuel injection, a technology designed to produce both the greatest peak power and preserve fuel economy, as its direct injection into the cylinder at high pressure allowed for greater compression ratios thanks to the fuel being present at the exact time of ignition (thus reducing any chance of pre-ignition from over-compression) and, importantly for fuel stops, it meant a leaner mixture. 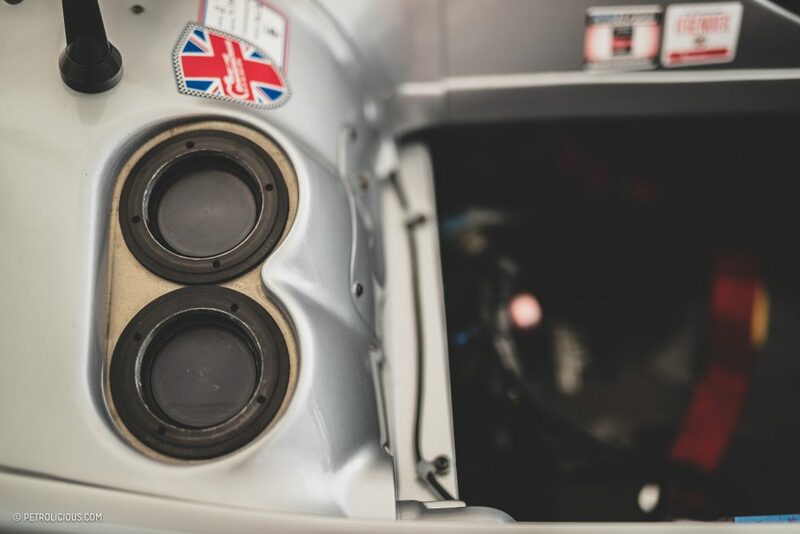 There are a variety of performance figures banded about for the peak horsepower produced by the engine, but officially in its first manifestation it could generate 610. 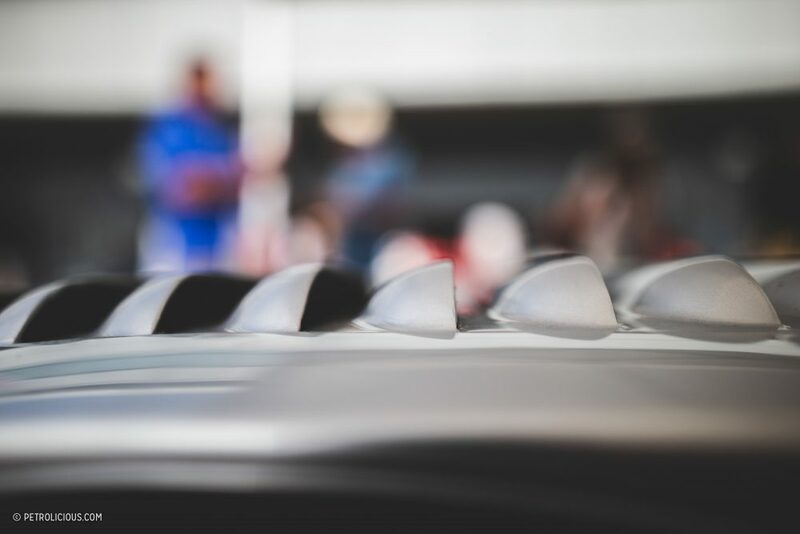 Unofficial numbers suggested that the works team could generate closer to 670 at speed due to the twin ram air intakes that would benefit from the density of air being fed to the motor above speeds of 150mph. 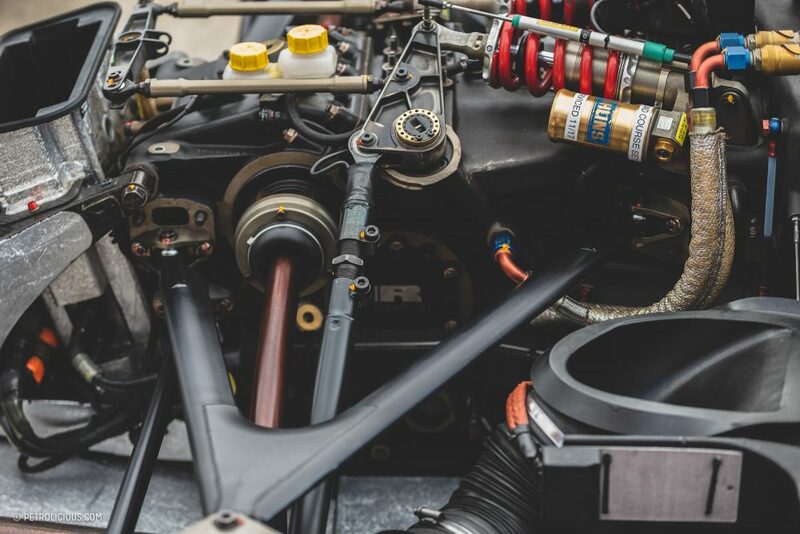 The real magic with this car though is its method of construction, or perhaps more accurately, the way in which it could be deconstructed. 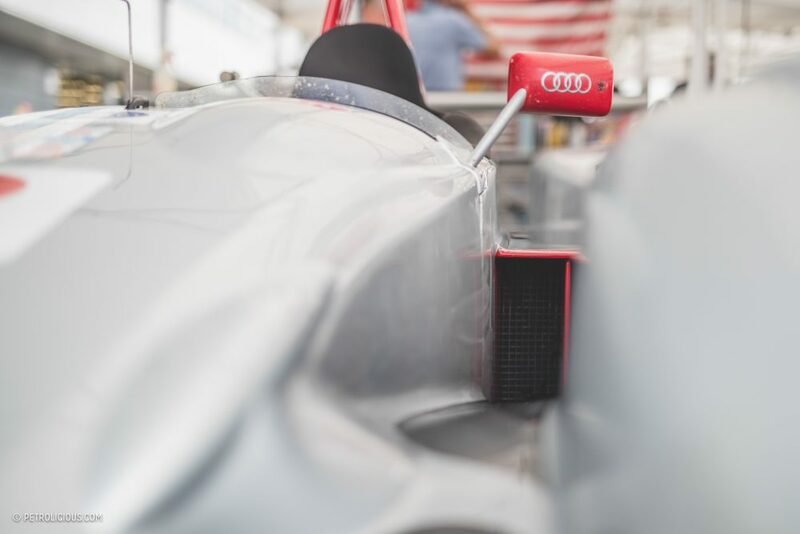 Famously easy to switch damaged components in and out of during a race, the R8 often had its chassis compared to being like a Lego model, and indeed from its earliest conception the speed at which it could be stripped and rebuilt was always of chief concern for the designers. 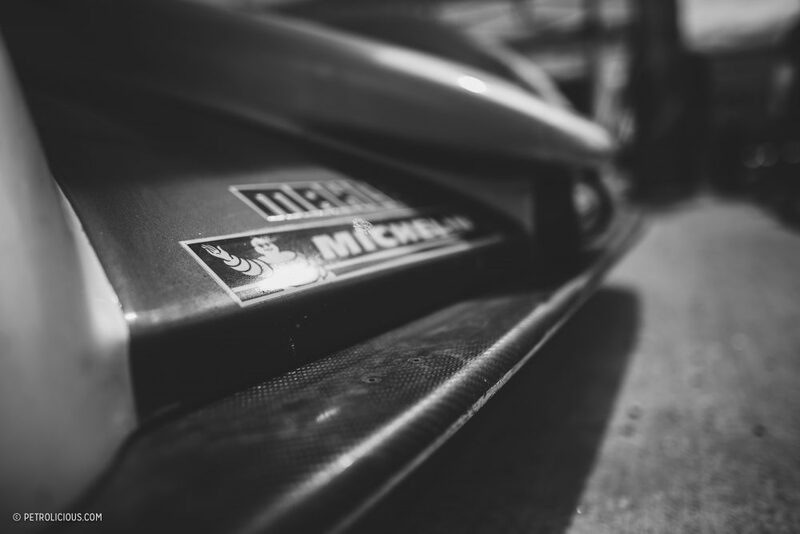 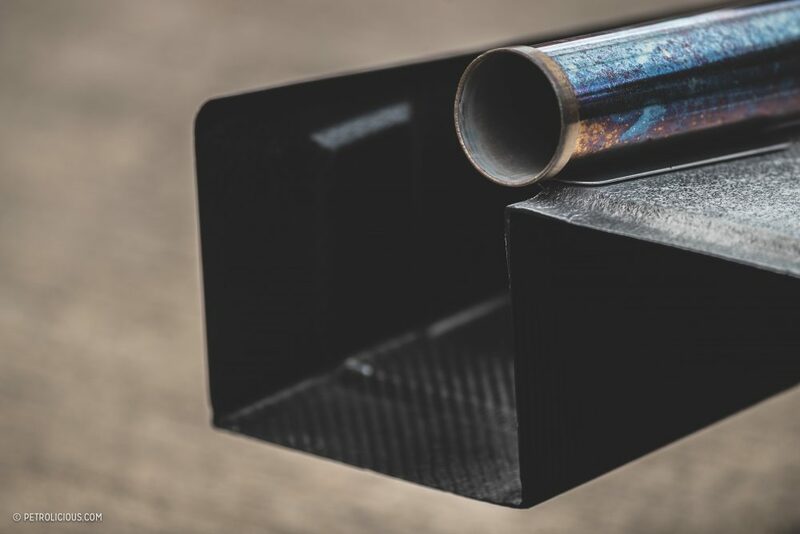 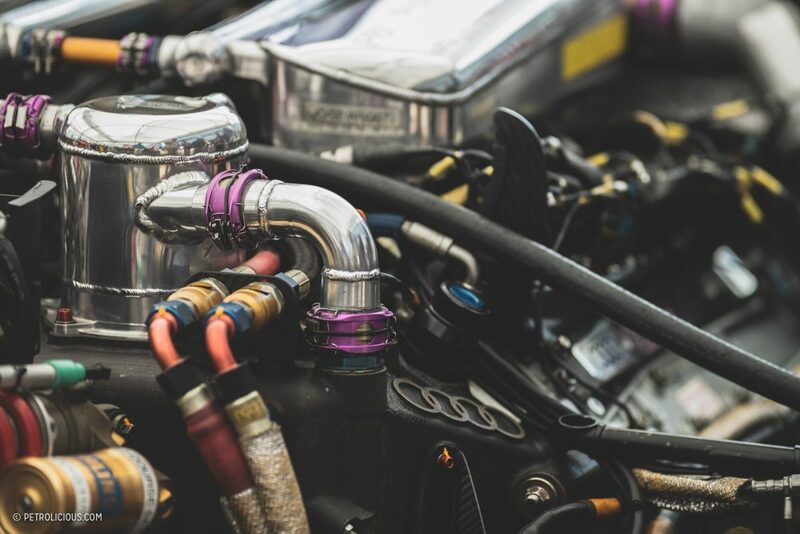 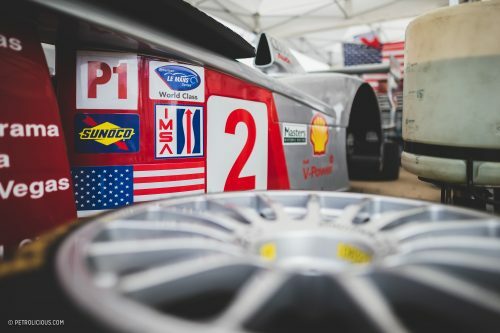 Quick-connect hoses featured prominently throughout the car, and indeed whole sections of chassis and attached components could be removed and replaced as single units, including the whole rear half. 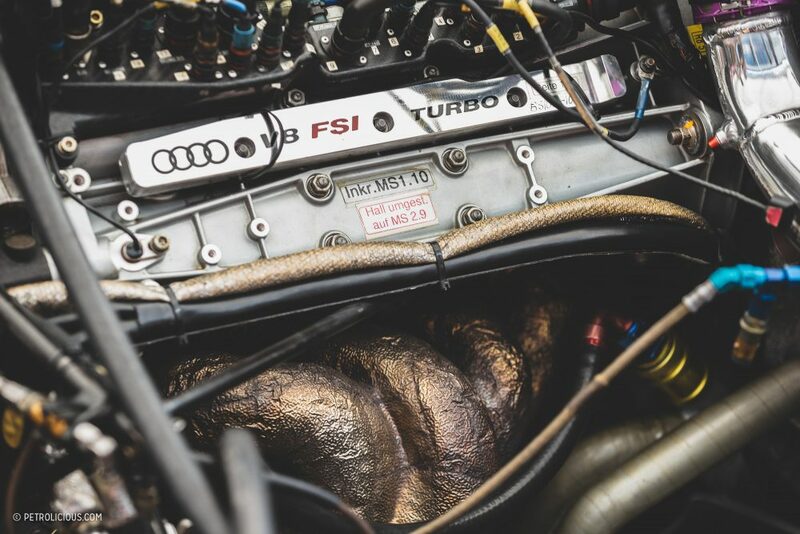 Perhaps the most celebrated example of this ease of assembly was displayed in the way that the entire rear transaxle of the R8 could be switched out and replaced in just over three minutes, a remarkable feat that would take anywhere north of three hours for other manufacturers. 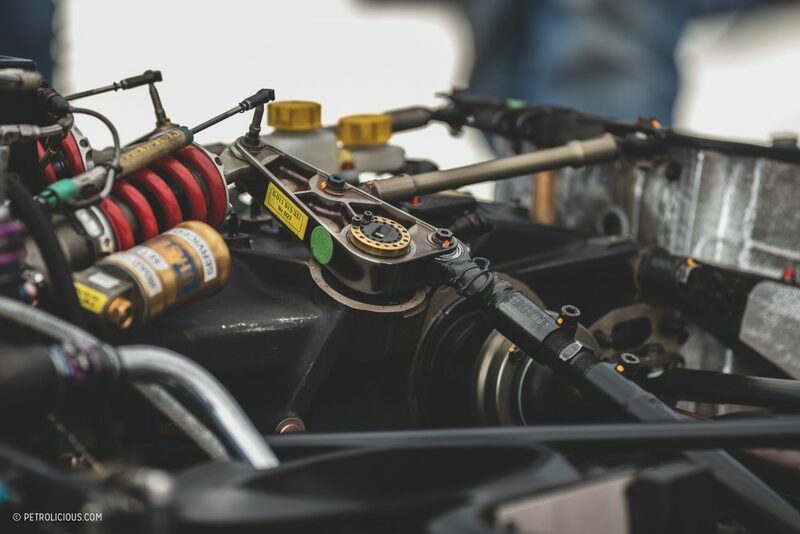 Of course, as is so often the case with great innovation that creates a large advantage in competition, the powers that be saw to it that the benefits created were reduced by a change in the rules. 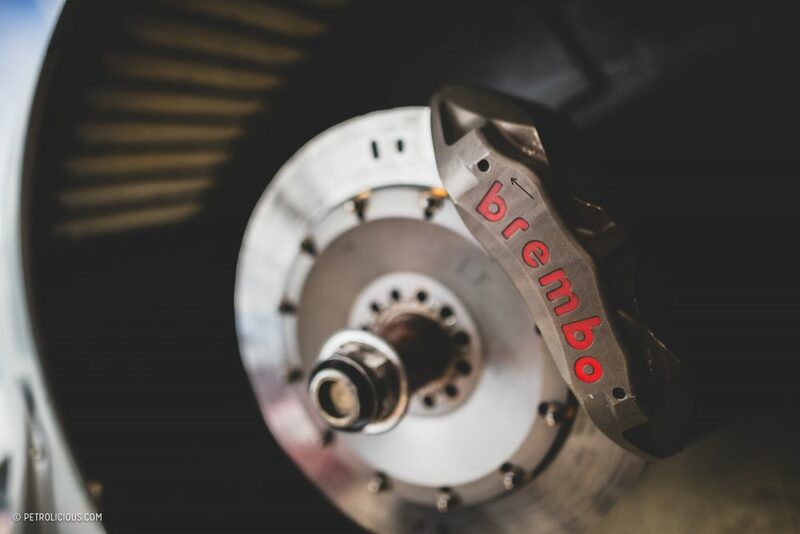 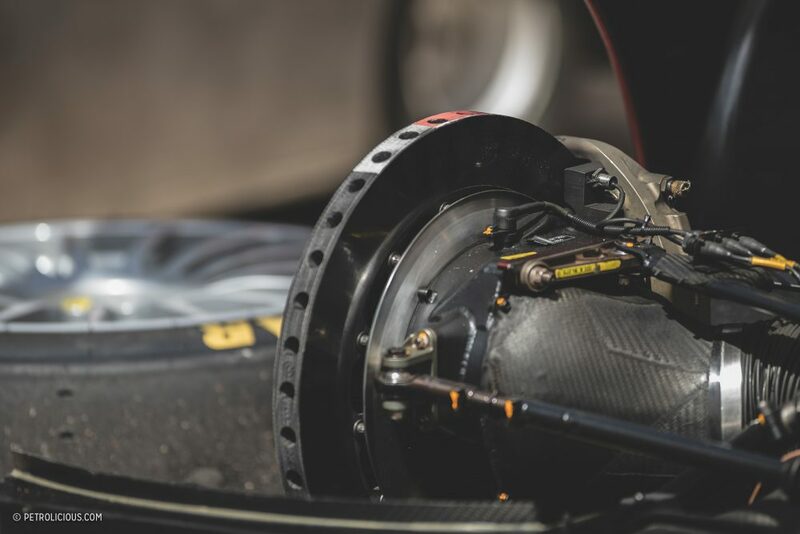 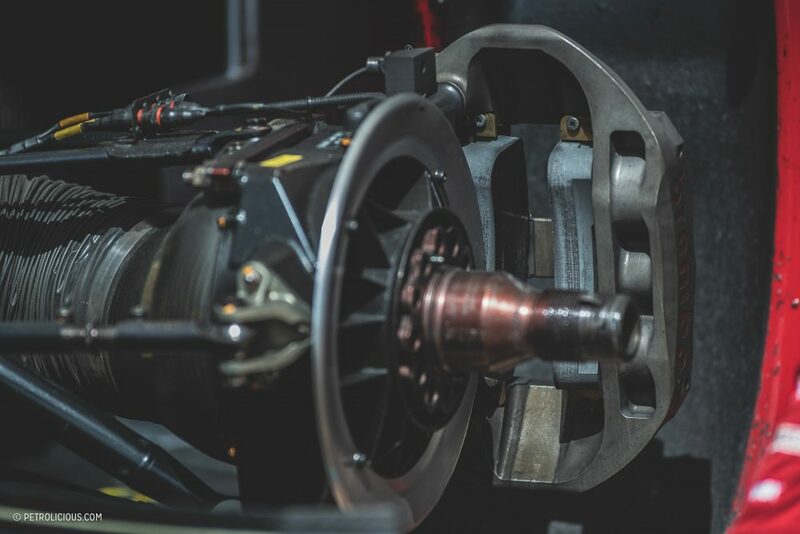 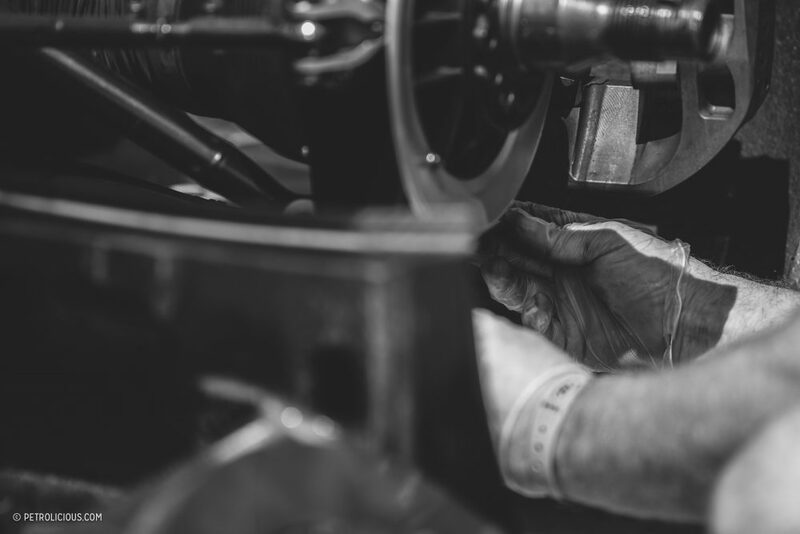 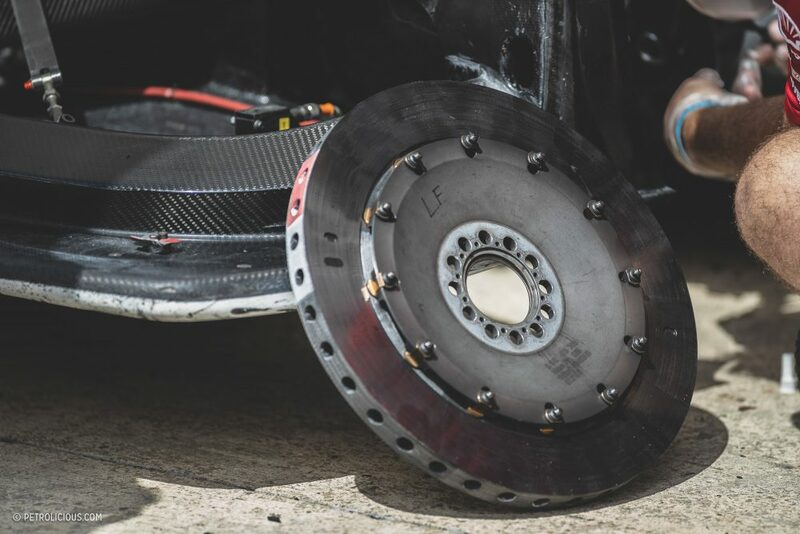 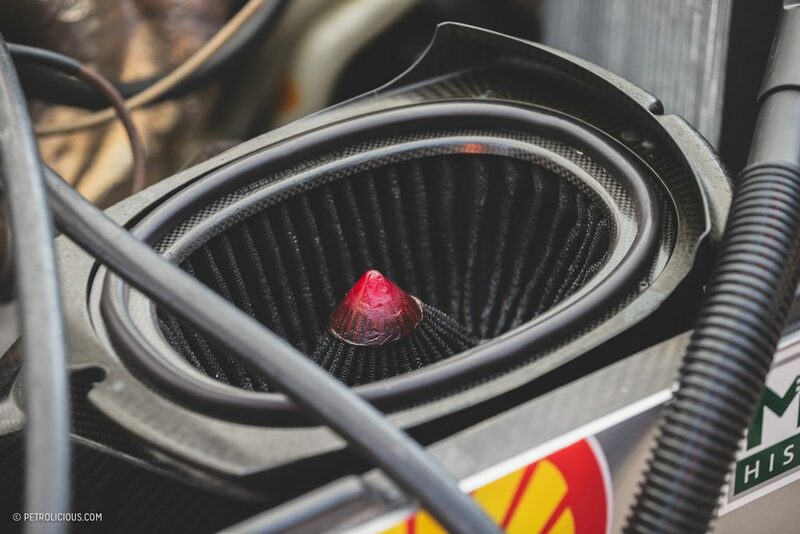 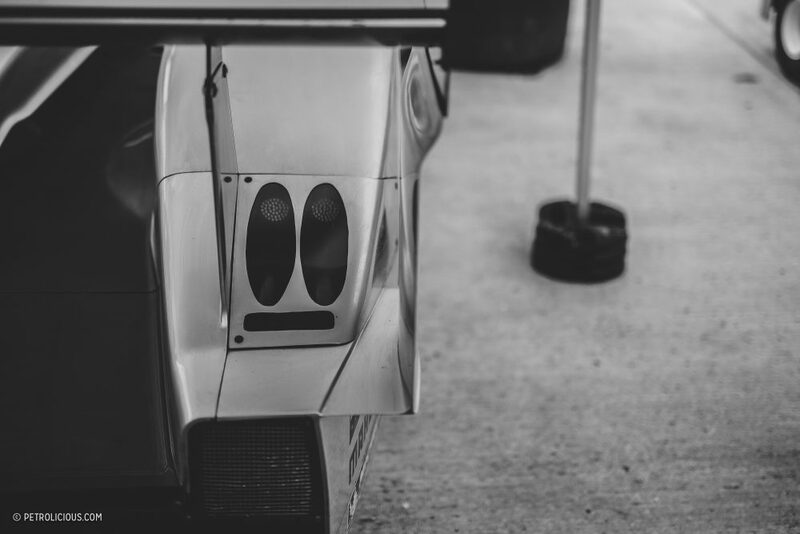 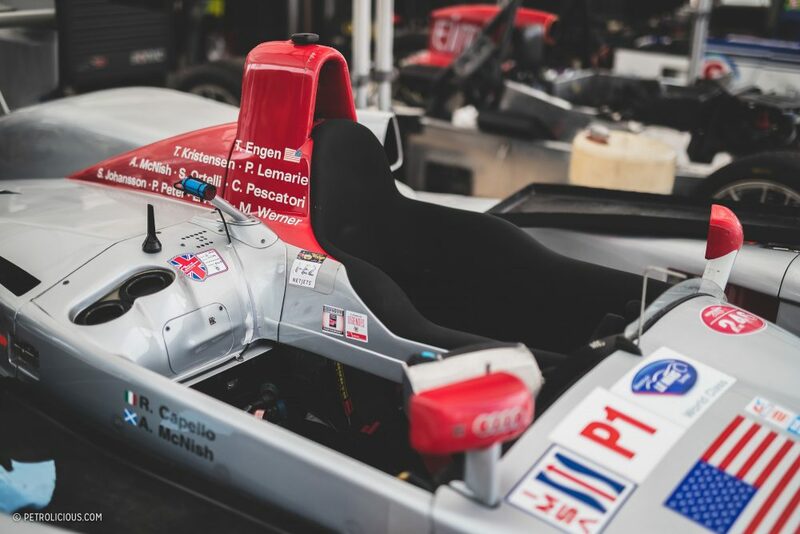 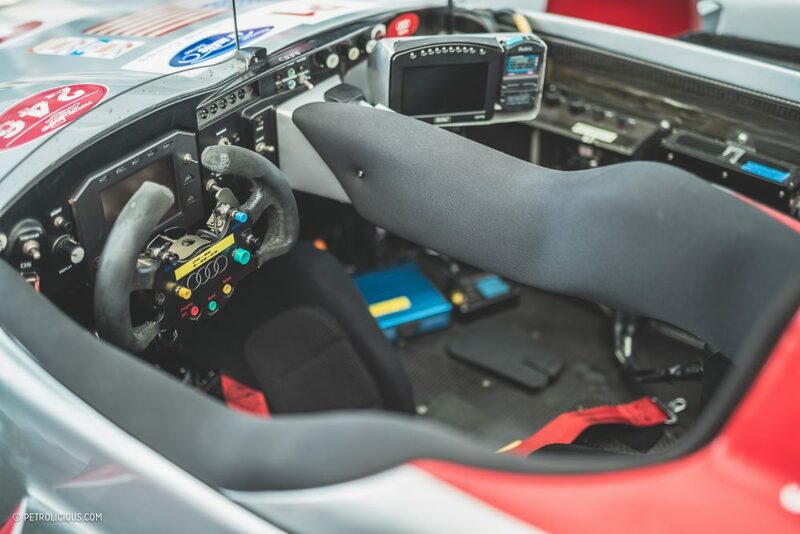 The Automobile Club de l’Ouest, which ran both Le Mans and the ALMS in America, decreed that the gearbox casing must be a constant component throughout any one race. 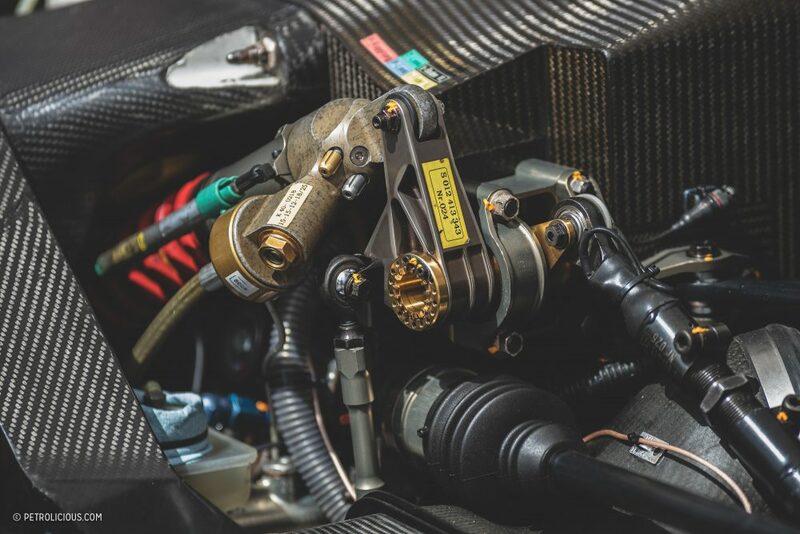 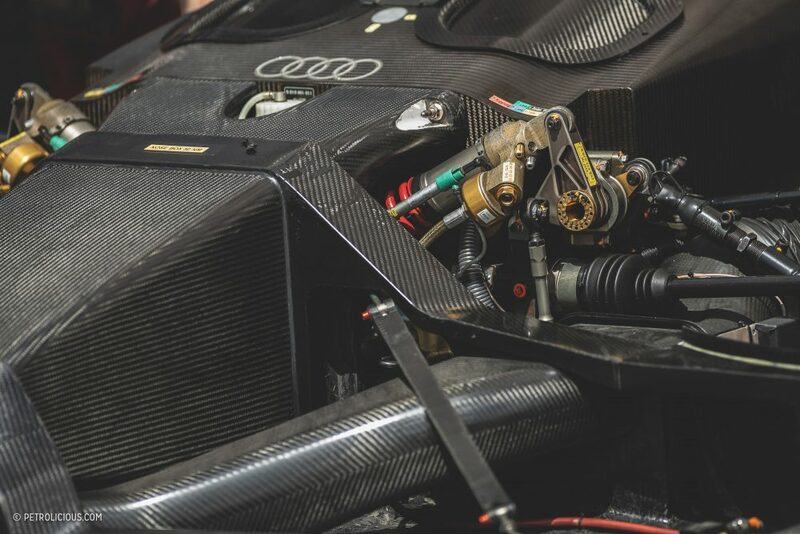 Audi still carried some advantage though, as gaining access to its gearbox—arguably the weakest mechanical piece of the car—was still a much faster process than it was for other teams. 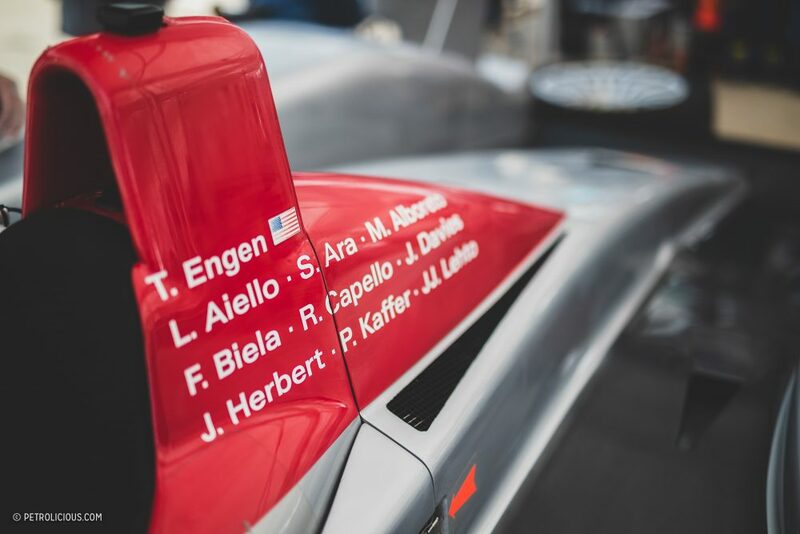 This did not stop the R8’s fabulous winning streak either, with wonderful drivers helping the cause as well, including the late Italian racing driver an ex-F1er Michele Alboreto. 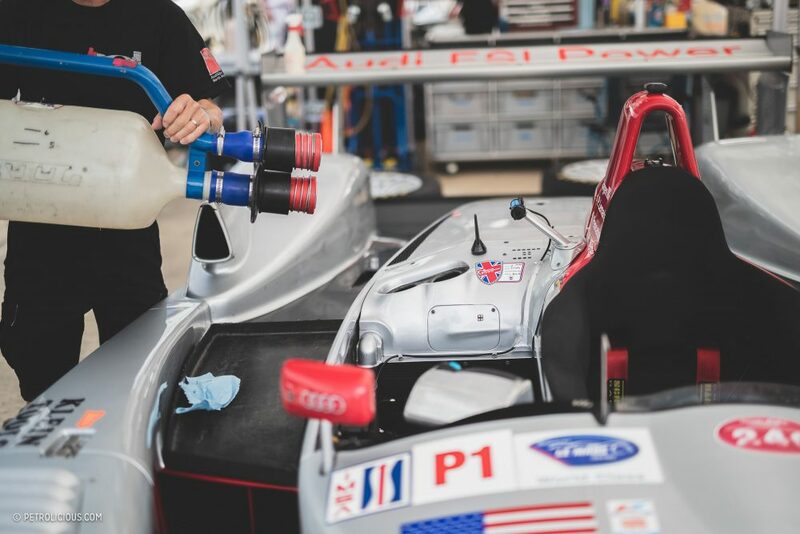 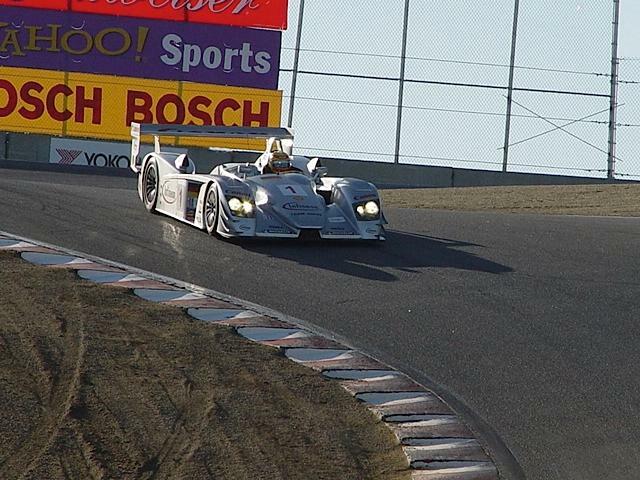 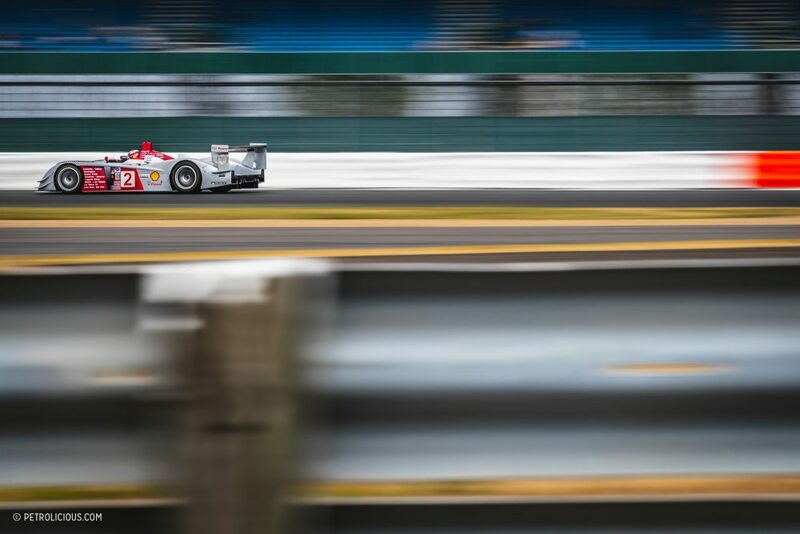 It wasn’t until rule changes designed to keep the Audi in check and a move to diesel and hybrid powered development that the fabulous silver and red streak retired from competition halfway through its 2006 ALMS campaign after its fourth round race at Lime Rock Park. 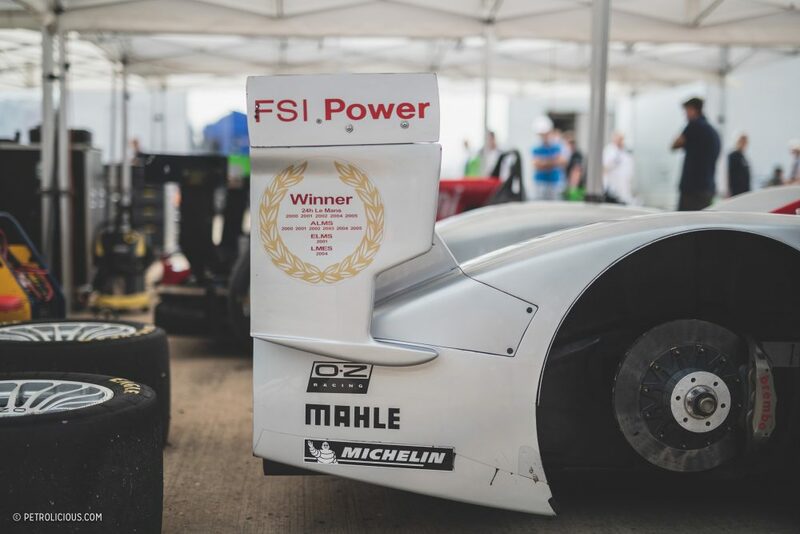 Fittingly, it retired as it had arrived, with a win. 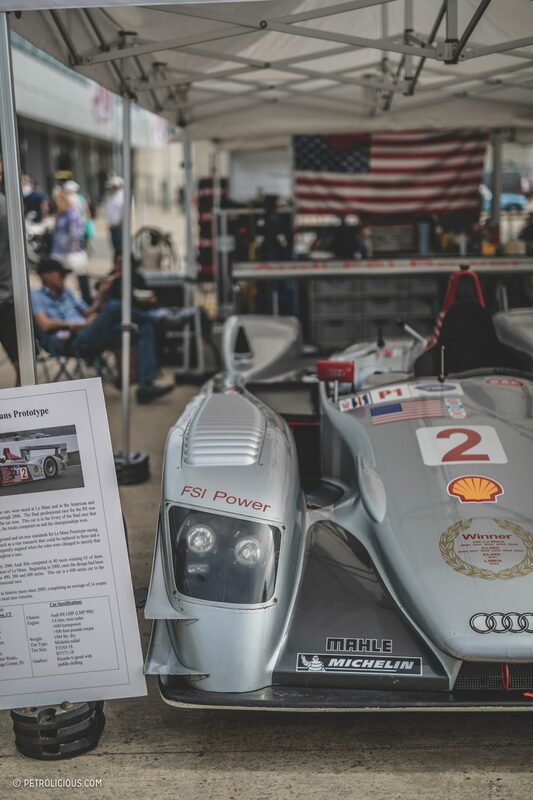 Saw this at the Sliverstone Classic and brought back great memories of trips to Le Mans camping at the Porsche Curves and hearing the R8’s in action, great memories. 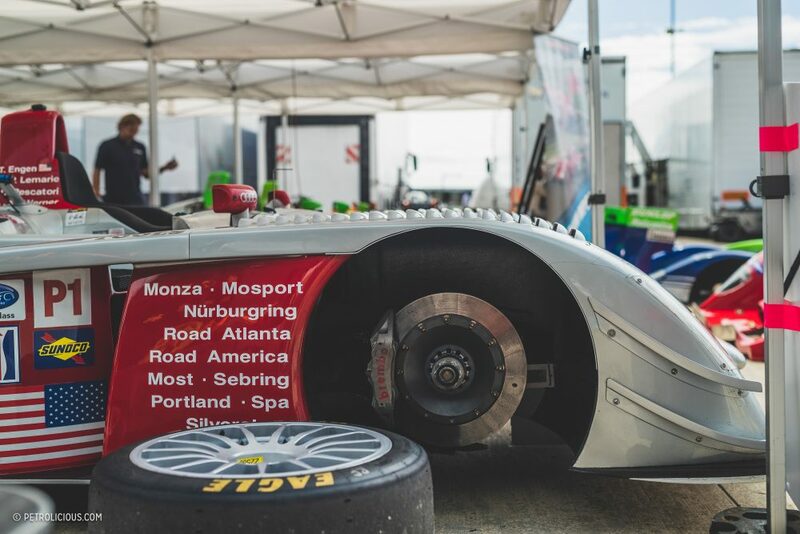 This beautiful piece of automotive history is always a favorite at the SVRA and HSR events and I always look forward to seeing it being driven as hard as it should by Travis.